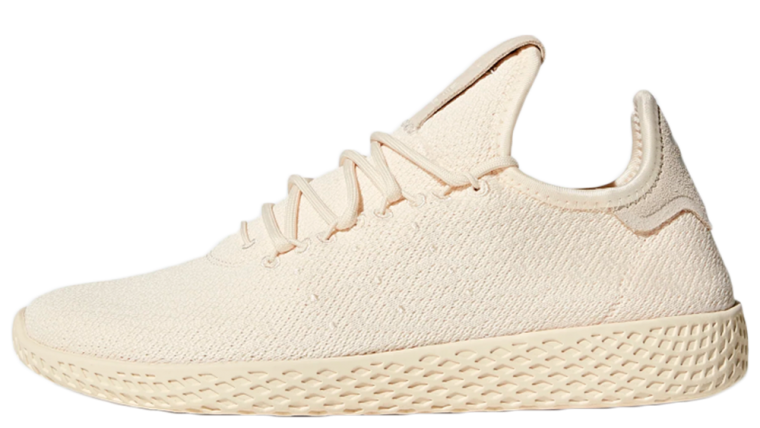 The Pharrell Williams Tennis HU is part of Pharrell’s long line of successful collaborations with adidas. The artist/producer has created some of the most coveted silhouettes for sneakerheads over the last few years. 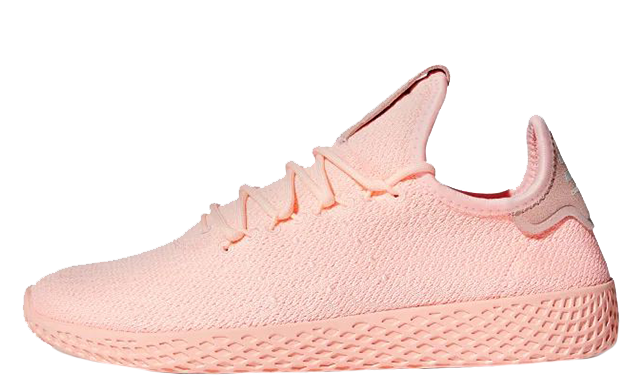 Coming straight off the back of the extremely successful Human Race NMD, the two giants have come together once again to create another high heat silhouette, the adidas x Pharrell Williams Tennis HU. Launching in both women’s and unisex colourways, there’s something for everyone in this range. This new silhouette takes inspiration from one of the most iconic tennis shoes of all time, adidas’ Stan Smith. 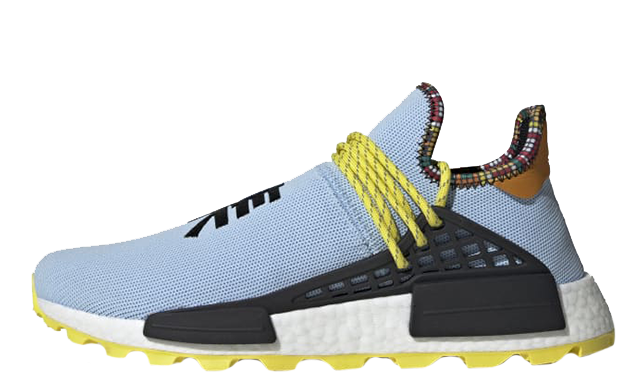 Pharrell takes this shoe to the next level, giving it an update fresh and ready for 2018. 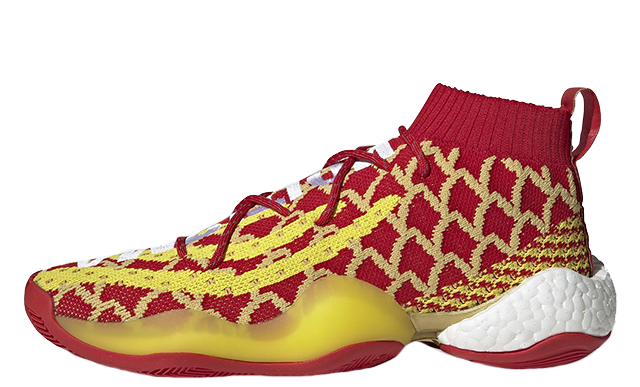 The upper consists of a light weight summer-ready mesh and extends the ankle to give it more of sock liner feel. The new integrated lacing system completes the modern update to make this shoe an absolute must-have for your collection.